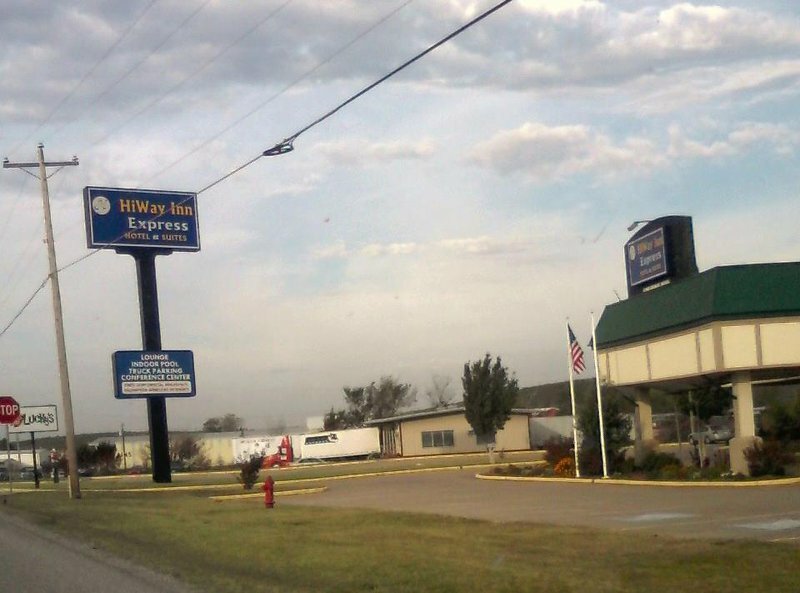 Located within one mile of twelve restaurants, the Hiway Inn & Suites in McAlester offers 135 rooms and is just off the town's two major highways. 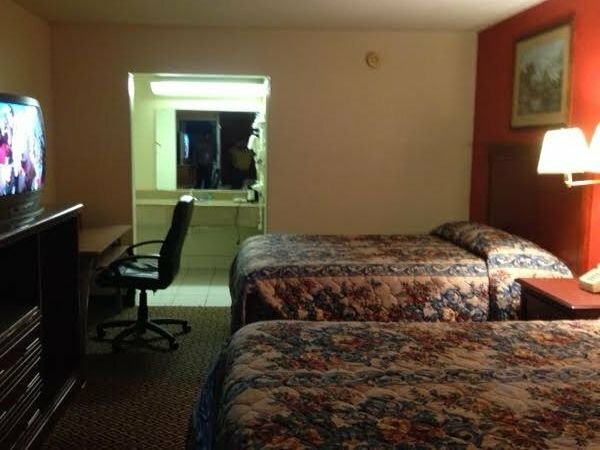 This motel features outside entrances, extended stay rooms with kitchenettes and free internet access. 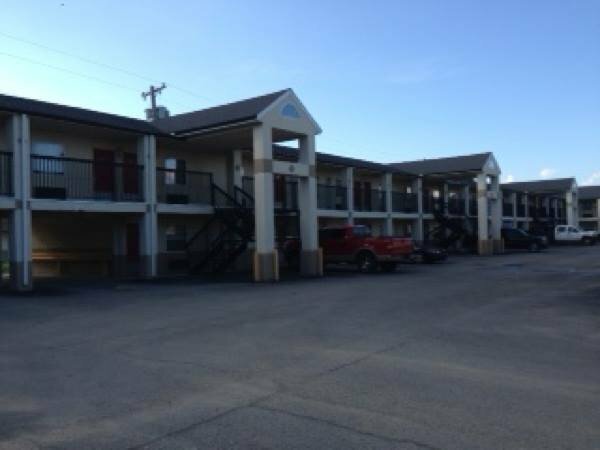 Truck parking and on-site laundry facilities are also available to make your stay convenient. Start your morning with their complimentary continental breakfast before heading out for the day. 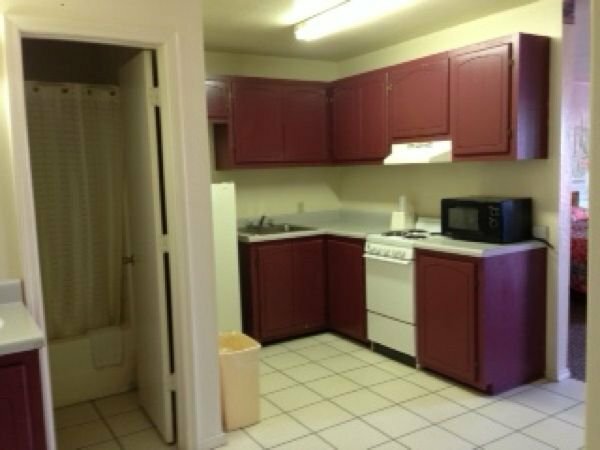 There is also a Pizza Inn located on the premises for guests' convenience. 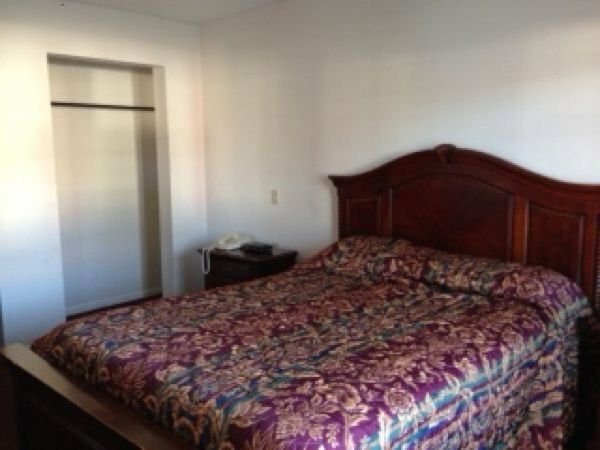 Room prices start at $40. While every effort has been made to ensure the accuracy of the pricing listed above, prices are subject to change without notice. Located at intersection of Hwys 69 & 270.